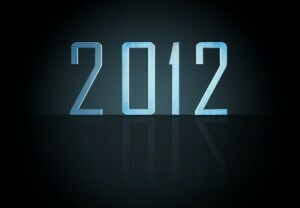 The first draw of the EuroMillions for the year 2012 took place on January 4 this year. 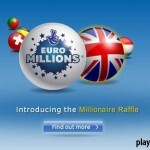 It began on a high note, as there was about £50 million available to be won. Most players were confident to be the first Euro million winners of 2012 but as it was to be no one was lucky to be made a millionaire. 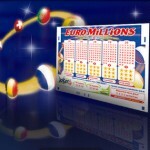 With players not lucky enough to match the winning numbers, it means that the EuroMillions is yet for another roll over. 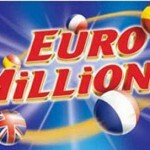 This has not been the first roll over as in the recent past the EuroMillions has rolled over five times. The EuroMillions has not made millionaires since the middle of December 2011.If you are one of the few players who is yet to know the lottery numbers drawn in the EuroMillions the numbers were 3, 30, 42, 45, 49 with the lucky star’s number being 5 and 10. 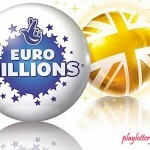 Close analysis of the numbers drawn gives a reason why there was no winner of the EuroMillions jackpot. This is because most of the numbers are tilted towards the higher end of the scale. Apart from this, there was also some fascinating fact about the two lucky star numbers drawn. The number 5 is one of the most trending numbers as it has been for a record 106 times. However, this is not the same to the number 10 as it is among the least popular number picked as it has been picked in a mere 12 results. By the EuroMillions rolling over it means that the prize money to be won in the next draw will amount to a total of £60 million. If you believe that 2012 is to be the defining year of your life purchase, the EuroMillions ticket as you may never know if you may strike it rich. 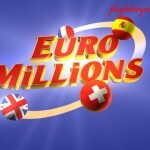 Check out the latest EuroMillions lottery results at LotteryPros.com.